So after deciding to do more stuff, I thought I would try and look more into the whole letting-search-engines-dictate-my-life thing. 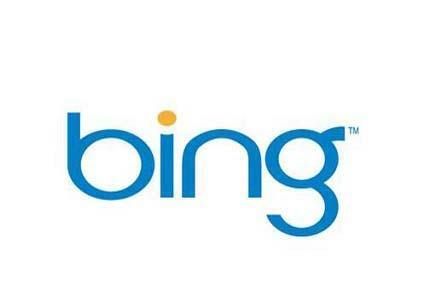 And seeing as I did Google before, next it will be the turn of its fierce rival, Bing. I will try to mimic my Google Day methods as much as possible, i.e. do it from 9am to 5pm, use the same sort of language for searches etc. I know it’s not exactly scientific, but let’s pretend it is. It’ll be interesting to see how similar or different the results are. After that, well I guess it’ll be the turn of Yahoo. As long as I don’t have to look out for tornadoes again, I’ll be happy. This entry was posted in Research and tagged bing, Google, internet, search engines. Bookmark the permalink.